The automation was exceptional and there were some great uses of old and new tech. Another thing we can say was that the space used for this room was grand. 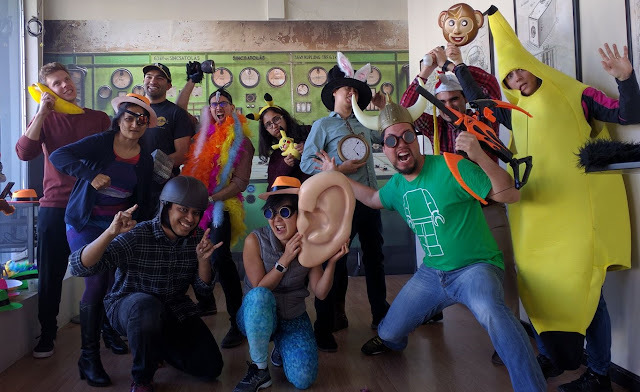 Hard to expect any other escape room to be as spacious as this one. Just when you think the game is over, it isn't. 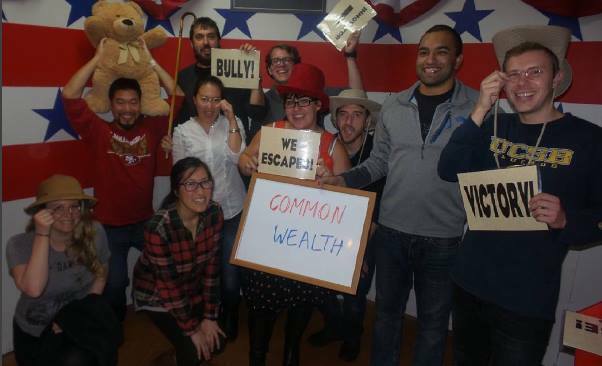 Pros: The Roosevelt Room has the most extra rooms to explore out of ~30 escape rooms we've played to date. Excellent technology/automation and a very immersive experience. Cons: One room had us redo the same type of riddle a few times. One tech element, which perfectly fit the theme seemed to be finicky. We had the right "code" but it wouldn't work properly and we lost at least 15 minutes on it. High cost and although you can fit 6-12 players, we feel that it would be best played by 6 making it a whooping $68/person.